Online survey service SurveyMonkey announced Serena Williams’ appointment to its board. She says she’s embarking on a new mission to help tech companies diversify their workforces and solve one of the industry’s most vexing problems. 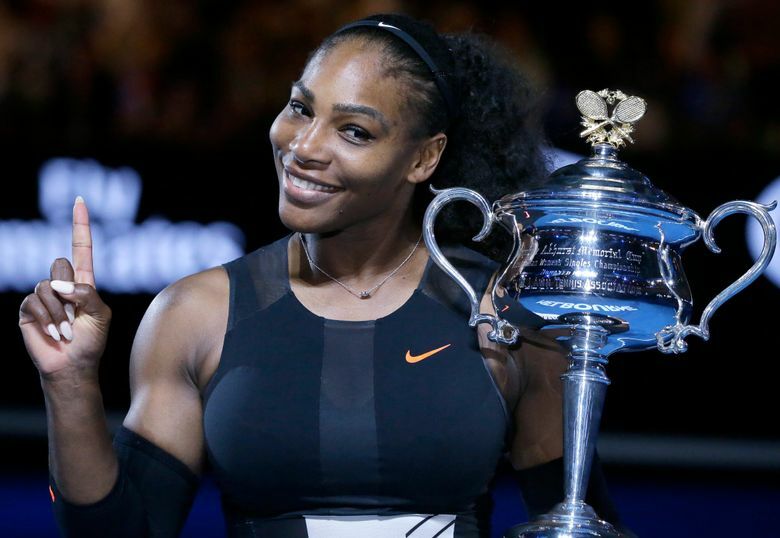 SAN FRANCISCO — Tennis star Serena Williams has 39 Grand Slam titles, four Olympic medals, major endorsement deals and her own line of clothing and accessories. Now she is embarking on a new mission: She says she wants to help tech companies diversify their workforces and solve one of the industry’s most vexing problems. Williams will get her chance as she joins a Silicon Valley boardroom. Online survey service SurveyMonkey announced Williams’ appointment on Wednesday, along with Intuit CEO Brad Smith. Individual board members don’t usually exert great influence over the companies, although they are often compensated handsomely in cash and stock for their part-time work. SurveyMonkey, a private company, didn’t say how much Williams will be paid. Silicon Valley’s lack of diversity has become a recurring source of embarrassment in a region that has long sought to position itself as an egalitarian place that doesn’t favor one gender, ethnicity or race over another. Yet that philosophy hasn’t been reflected in high-tech workforces, despite the efforts of companies such as Google, Apple and Facebook to fix the problem. Williams has been hanging around Silicon Valley more frequently now that she is engaged to high-tech entrepreneur Alexis Ohanian, the co-founder of the online forum Reddit. Like many other African Americans, she says she’s disappointed that the vast majority of high-paying technology jobs are filled by white and Asian men. At SurveyMonkey, which employs about 650 workers, only 27 percent of technology jobs are filled by women. Just 14 percent of its total payroll consists of African Americans, Latinos or people identifying themselves with at least two races, according to numbers the company provided to the AP. Williams’ celebrity may help draw attention to the lack of diversity on corporate boards themselves, said Brande Stellings, vice president of corporate board services for Catalyst, a group focused on fighting for women’s rights at work. For instance, African-American women occupy only 122 of the more than 5,000 board seats among Fortune 500 companies, based on Catalyst’s analysis. Diversifying Silicon Valley isn’t the only item on Williams’ agenda. Like a lot of rich athletes, she is interested in becoming more involved in the business opportunities amid the high-tech boom in Silicon Valley. She says she is already exploring other opportunities but isn’t ready to provide details yet. Her connection to SurveyMonkey came through her friendship with Sheryl Sandberg, Facebook’s chief operating officer and another member of SurveyMonkey’s board. Sandberg’s husband, Dave Goldberg, was SurveyMonkey’s CEO before he died in 2015 while the couple were vacationing in Mexico.